The Leland Cultural Arts Center’s bright red building will set the stage for love this Valentine’s Day! 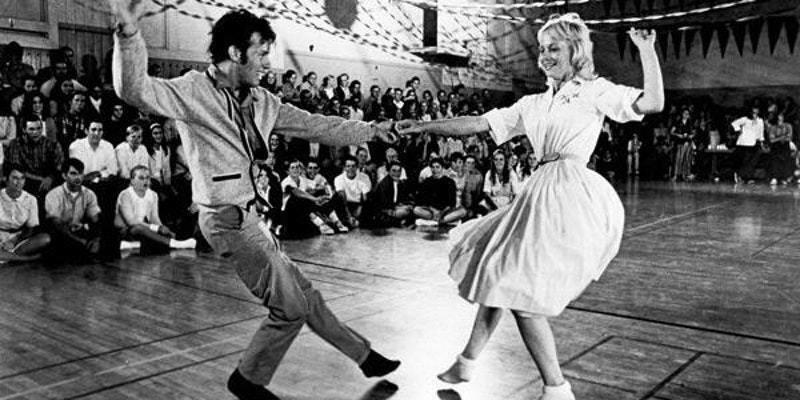 My Funny Valentine will fill our hearts with laughter, and the Sweetheart Sockhop will get our pulses pumping as we dance the night away to the sounds of Carl Newton’s Review. 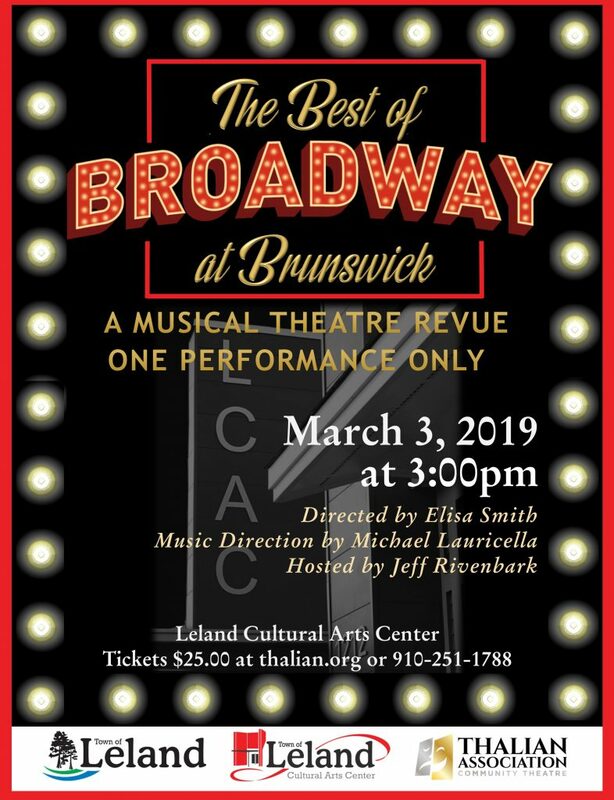 We’re excited to welcome Thalian Association Community Theatre to the LCAC as they perform songs from Tony Award-winning shows in “The Best of Broadway - A Musical Theatre Revue” on March 3. 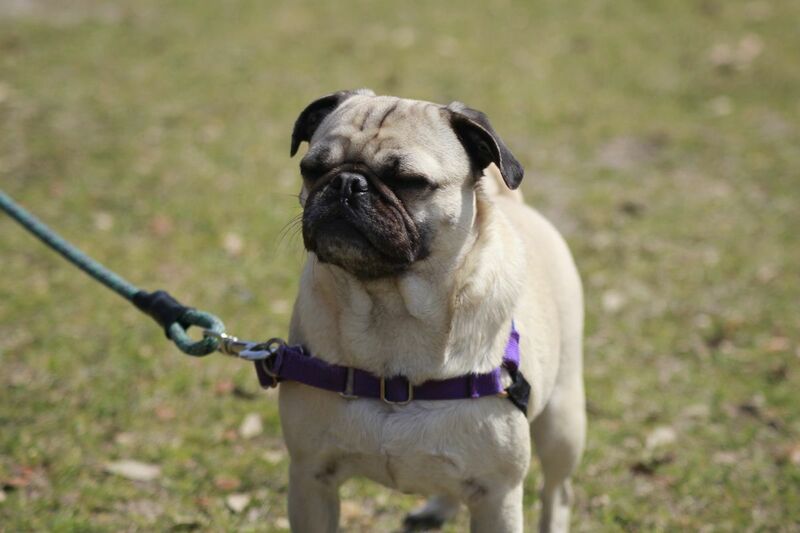 Do you love dogs? I think almost all of us do! 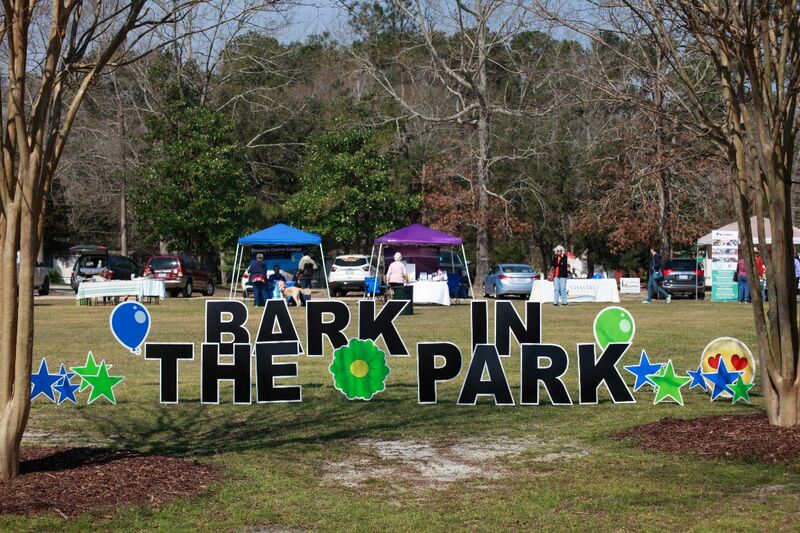 Well, Bark in the Park will bring all the dog lovers and their canine companions to Leland Municipal Park on March 9. I love meeting new people, and finding ways to keep our Town safe, so I’m thrilled to announce our Leland Police Volunteer Program has begun and we have several volunteers assisting with administrative tasks. They are giving up their time to serve this community, so please help me welcome them to Town Hall. I think we all love helping others in need, right? 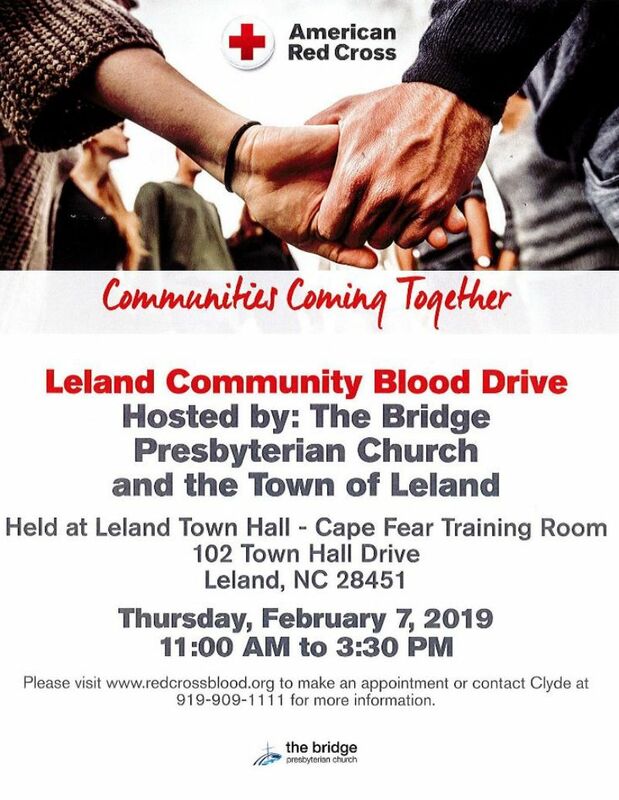 We’ll provide an opportunity to do just that on February 7 at the Leland Community Blood Drive hosted by the American Red Cross, the Town of Leland and the Bridge Presbyterian Church. Please visit Town Hall between 11:00 a.m. and 3:30 p.m. to give blood and help save lives in this area and beyond. 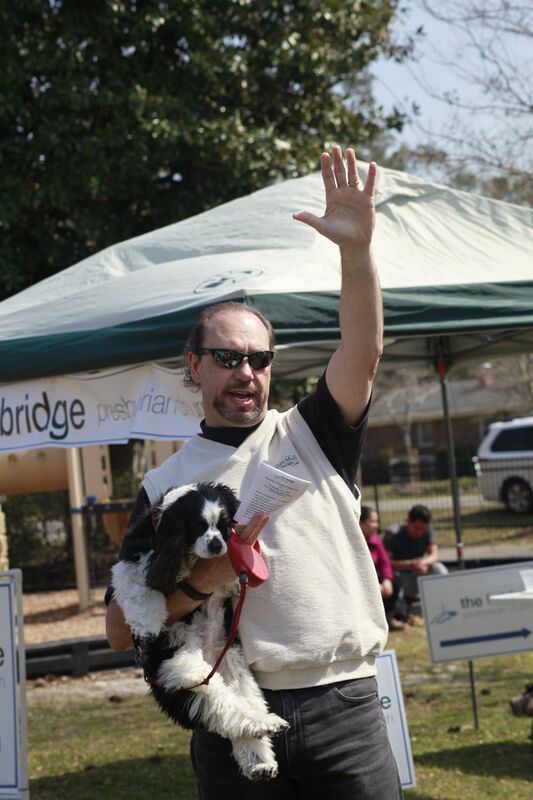 We love our citizens and neighbors because you make Leland a truly great place to live, work and play. Thank you for being a shining example of loving kindness. Ready, Set, Sign Up For Classes and Workshops! 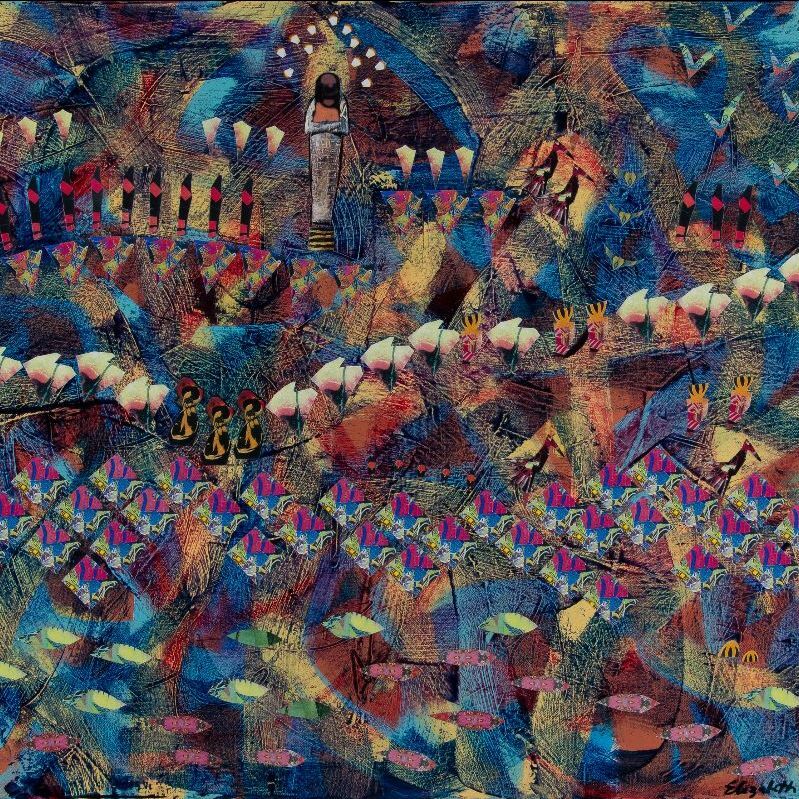 classes and workshops opens tomorrow, February 1, 2019. 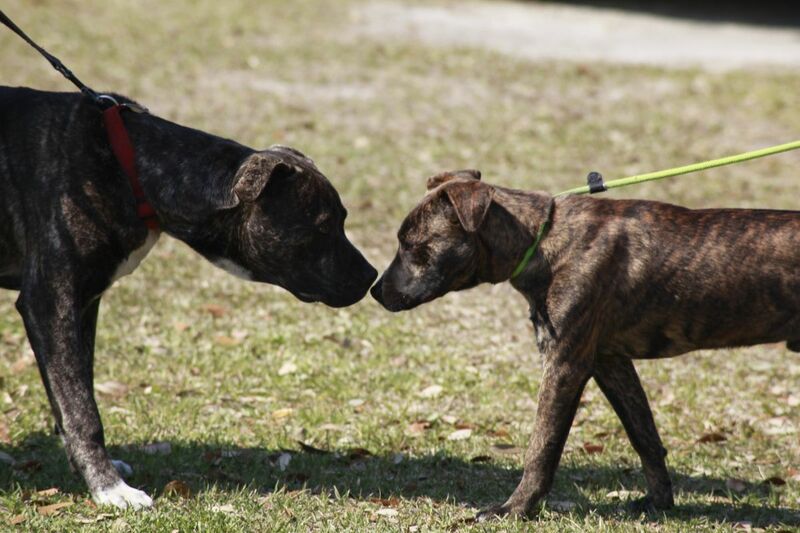 Sign up in person at the LCAC, 1212 Magnolia Village Way or online here. Registration for Kayak Adventures, Birding 101, Night Hunt and Camp Create all open tomorrow, February 1, 2019. Learn more about these programs and sign up online here. 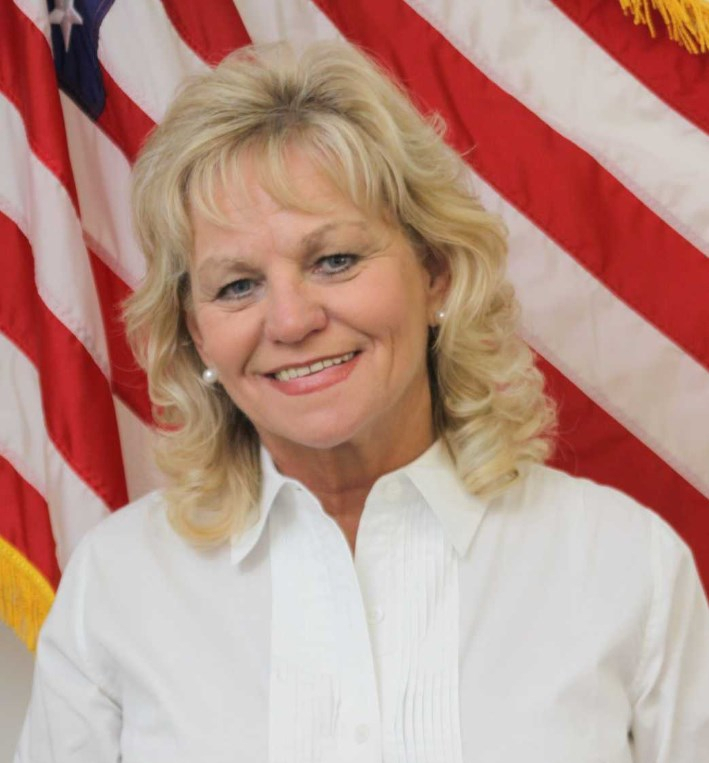 The Leland Police Volunteer Program allows citizens to serve the community by helping the department with administrative tasks. This year's volunteers have completed background checks, met requirements, were approved for duty and began work on January 7. You may receive a call from a volunteer, but know that they will never ask you for personal information such as your date of birth, social security number, or bank account information. Interested in joining the Leland Police Volunteer Program? Stay tuned to the Town of Leland website and Leland Police Department Facebook page for announcements about when volunteer positions open later this year. Thank you to the current volunteers for giving their time to help the Leland Police Department fulfill our mission to keep Leland citizens safe. 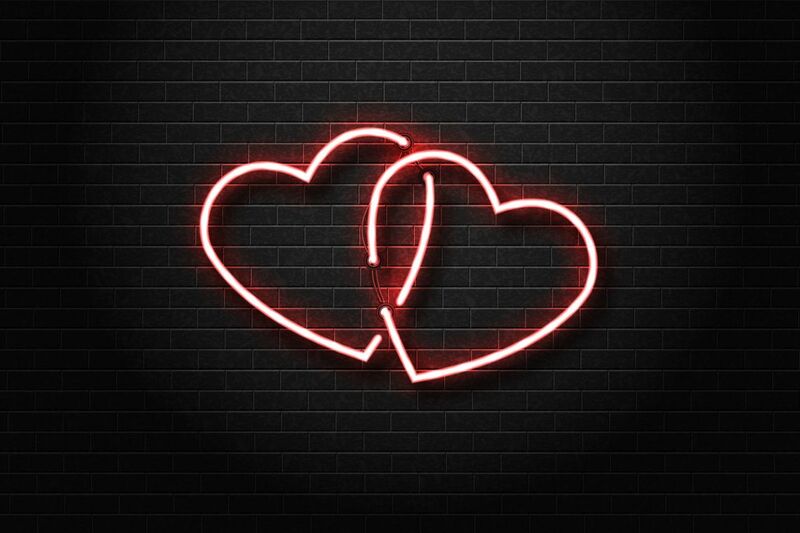 "My Funny Valentine", also known as "Couples Un-Therapy", will be an evening of laughs based on love, life and couples' happiness. Join the Leland Cultural Arts Center in welcoming headliners Vinny Mark and Jodi Weiner along with their favorite coupled comedians! Tickets are $15. On sale now, purchase here. LCAC's 2019 VIP Season Tickets are valid for this event. 2019 VIP Season Tickets can be purchased online or at the LCAC office. All 2019 VIP Season Tickets and regular admission tickets are non-refundable. Tickets are $10. On sale now, purchase here. Thalian Association Community Theatre proudly presents their first production at the Leland Cultural Arts Center! Enjoy some of your favorite songs from Tony Award Winning shows and a preview of upcoming productions from the Official Community Theatre of North Carolina. Purchase tickets here. 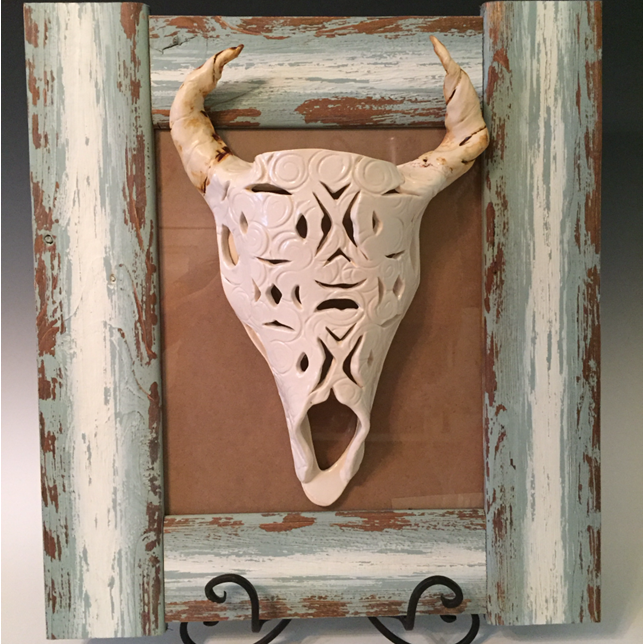 Elizabeth Darrow presents "Whimsical Gravity"
Please join us for an artist reception Thursday, February 7 from 6:00 p.m. to 8:00 p.m.
Bark in the Park is Back! 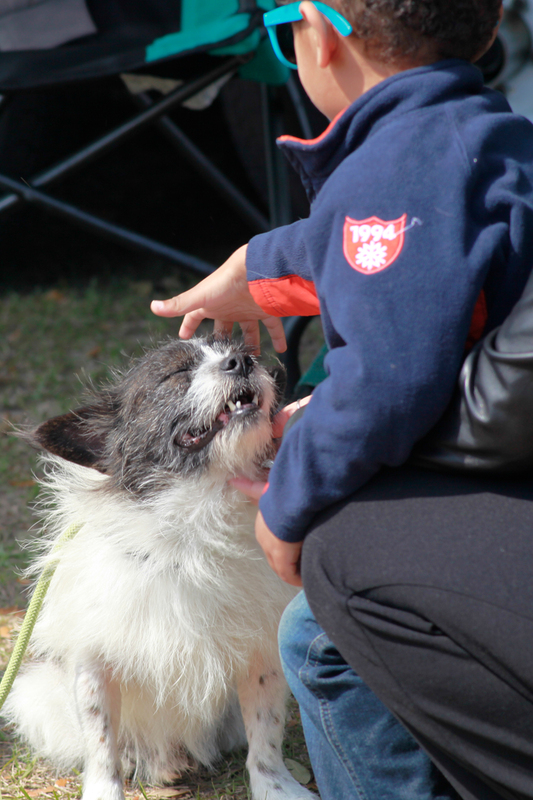 Saturday, March 9 from 10:00 a.m. to 12:00 p.m.
A dog-centric event in partnership with Capeside Animal Hospital and Furever Friends Animal Rescue offers a free rabies clinic to Leland residents, local dog-based business vendors and a dog adoption.